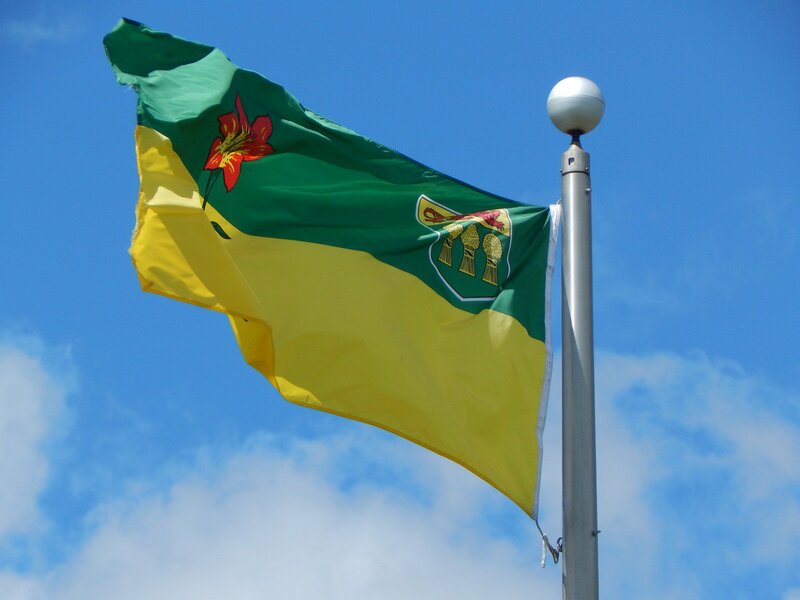 Will RBC’s View of Saskatchewan Growth be Proved Correct? The analysts are now offering some insights into the provincial budget tabled last week. In the day or two after the budget, we’re all still sorting through the details, looking for trends or decisions that shed light on internal thinking at the Legislature. Then we start to get some report cards. One of those to issue their review is RBC Royal Bank. Now, this one is particularly interesting because they were the most bullish on our outlook for the next year or two, certainly more upbeat than even our financial department. The bank’s economists noted that discrepancy and commented that the finance department is expecting GDP growth of 1.3 percent. The average of all private sector forecasters is 2-percent and RBC’s is 2.9-percent, more than twice the level our own folks are seeing. The bank, though, has an interesting take on this. If the economy performs closer to the consensus, the government will see more revenue and that might provide a cushion or insurance against the decision not to include a contingency fund this year.